Officer Brison was shot on Feb. 28 while attempting to arrest an armed robbery suspect at 1:45 p.m. Officer Brison and his partner stopped a cab after a nearby armed robbery of a dress shop, Nina's Boutique. Officer Brison was patting down the passenger, who had just robbed the apparel store and injured a customer there when the passenger pulled a pistol and shot him. After being felled, Officer Brison sustained additional head injuries when he was struck by a car. The suspect then shot his partner below her vest and ran. His partner killed the suspect with one round as he ran away. The suspect had been recently paroled after serving only 18 months on a 20-month to four-year robbery sentence. 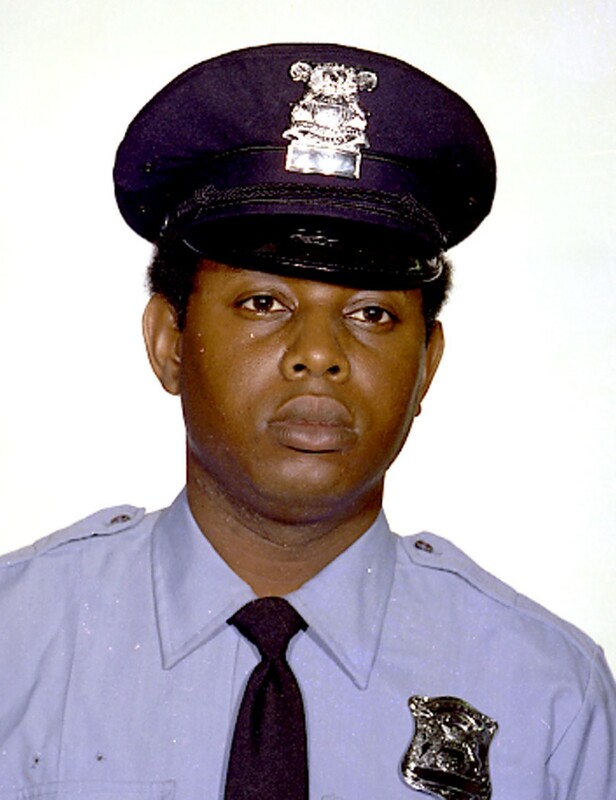 Officer Brison died from his injuries six days after being shot. A 12-year veteran of the Detroit Police Department, he was survived by his wife and daughter.